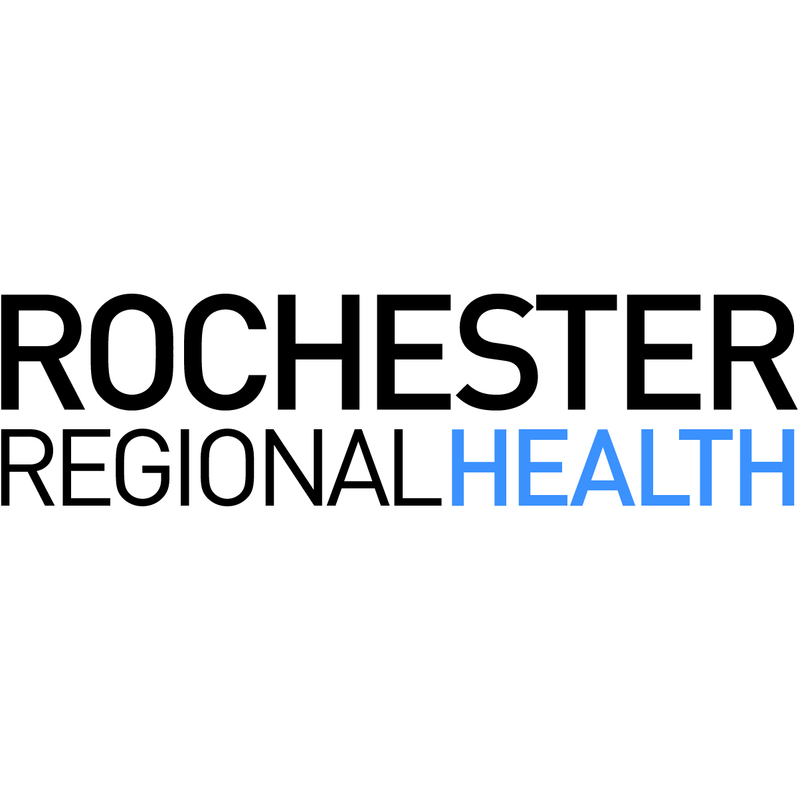 Fleet Feet is excited to once again offer the Recovery Zone immediately following the Wegmans Family 5K & Rochester Regional Health Flower City Half Marathon! 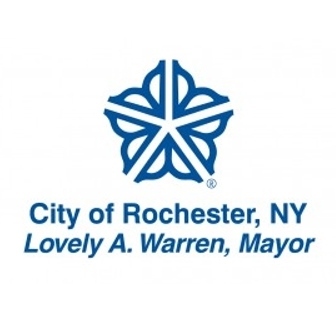 Inside the Blue Cross Arena race participants can find relief for their sore muscles from local Licensed Massage Therapists, Chiropractors, and Physical Therapists! We invite all runners to enjoy these complimentary therapeutic services and learn more about the services provided by our Recovery Zone volunteers. 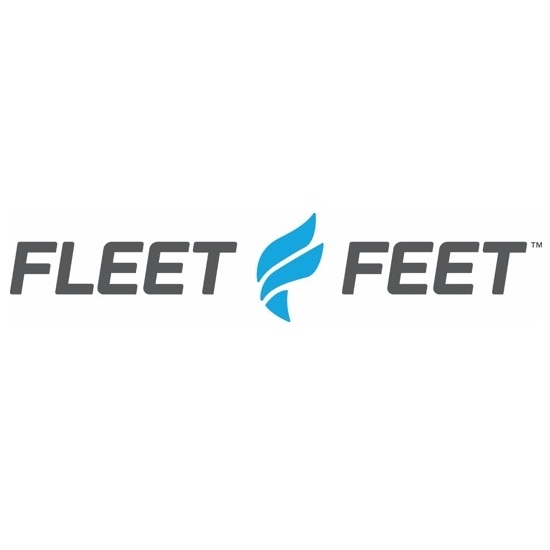 In addition, Fleet Feet will be on hand with products, and their FIT Specialists will be demonstrating the amazing recovery tools available at Fleet Feet stores.